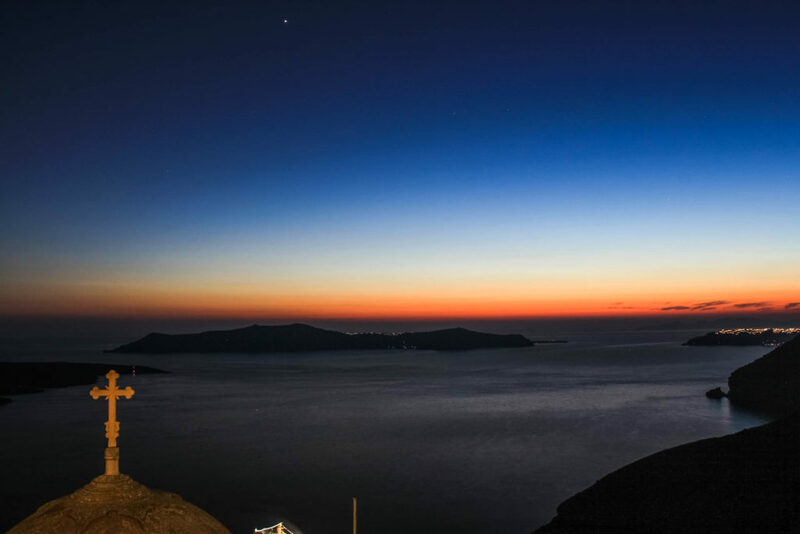 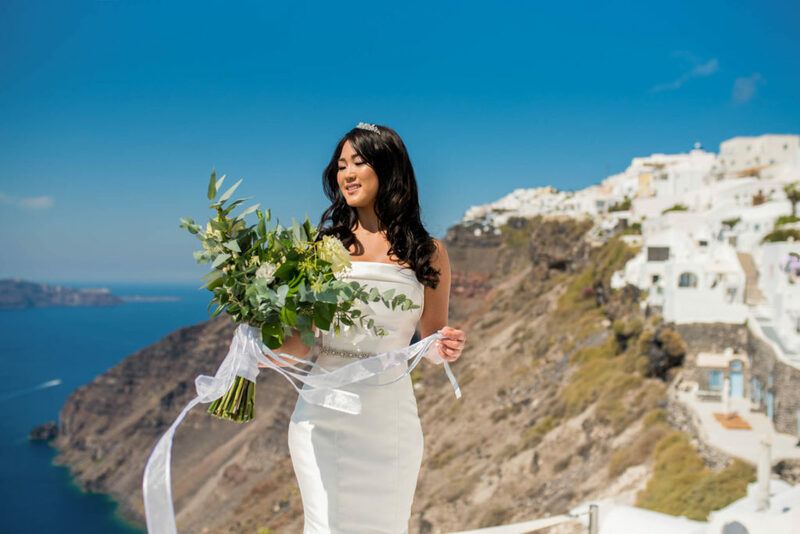 Welcome spring Santorini! 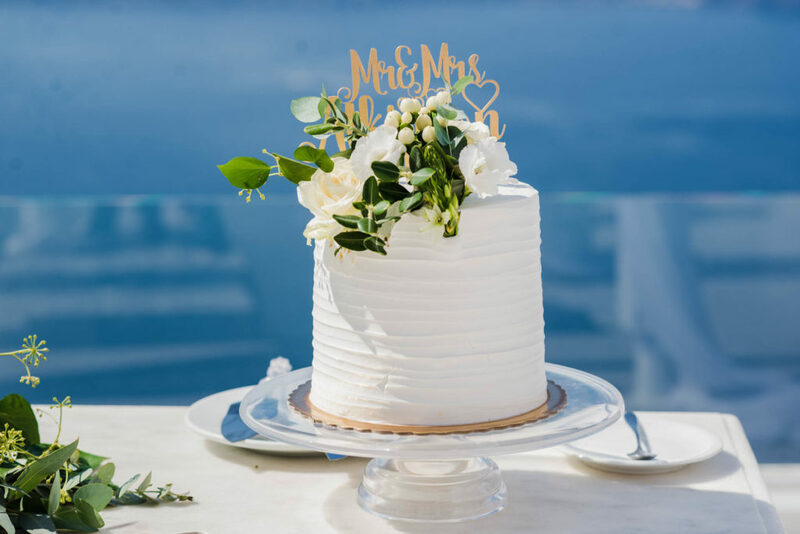 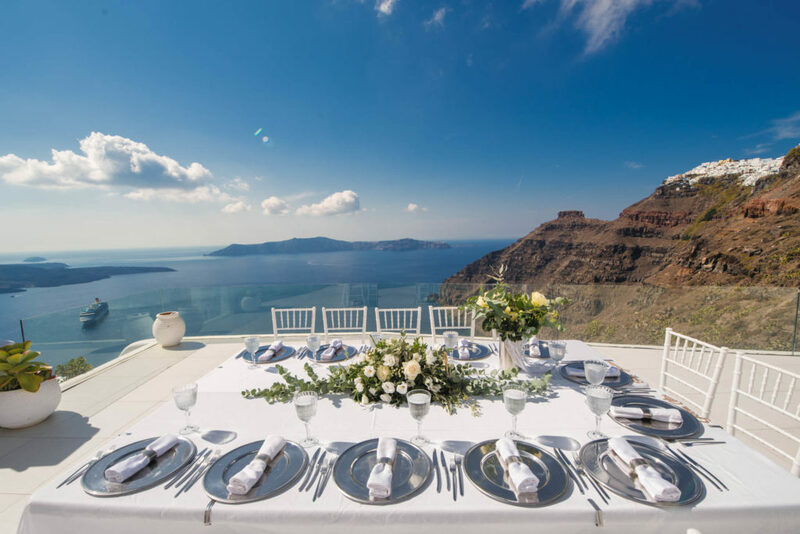 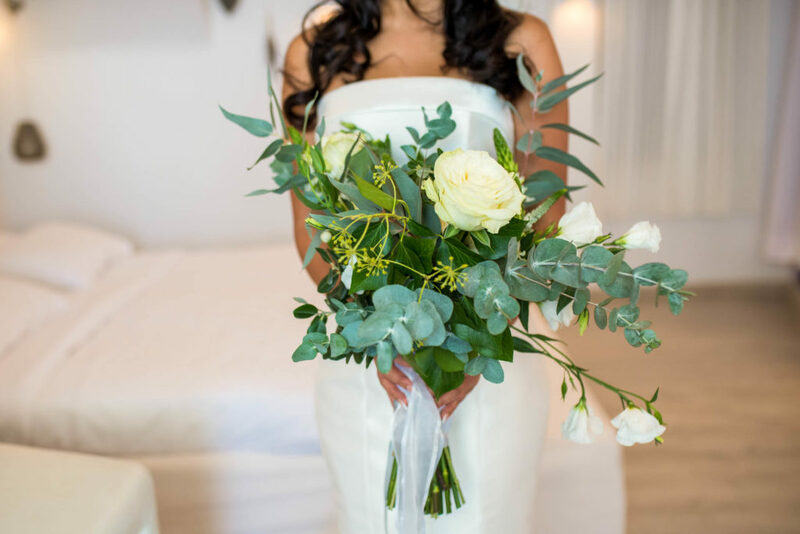 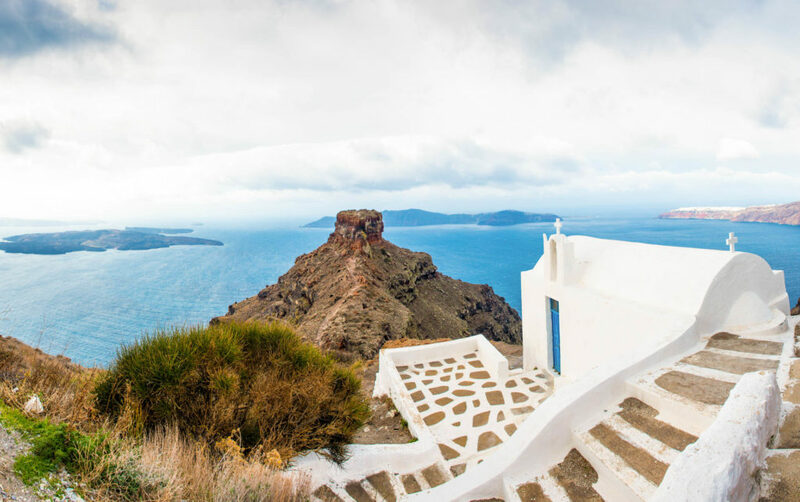 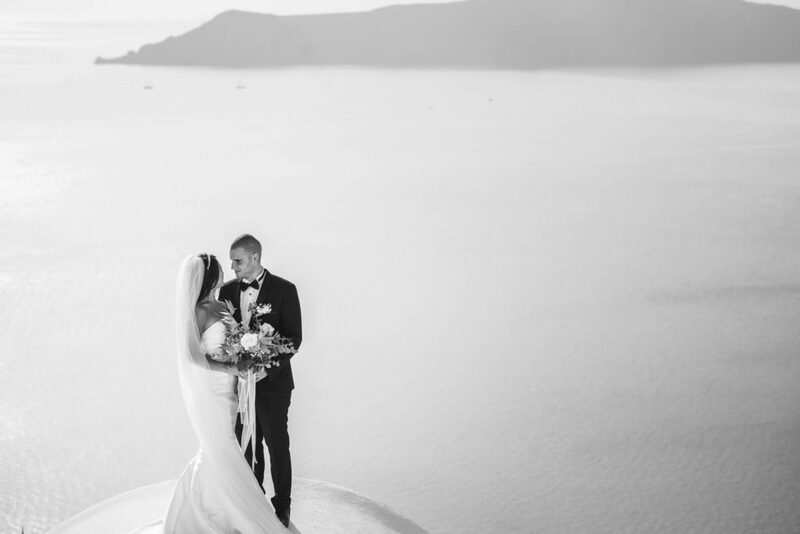 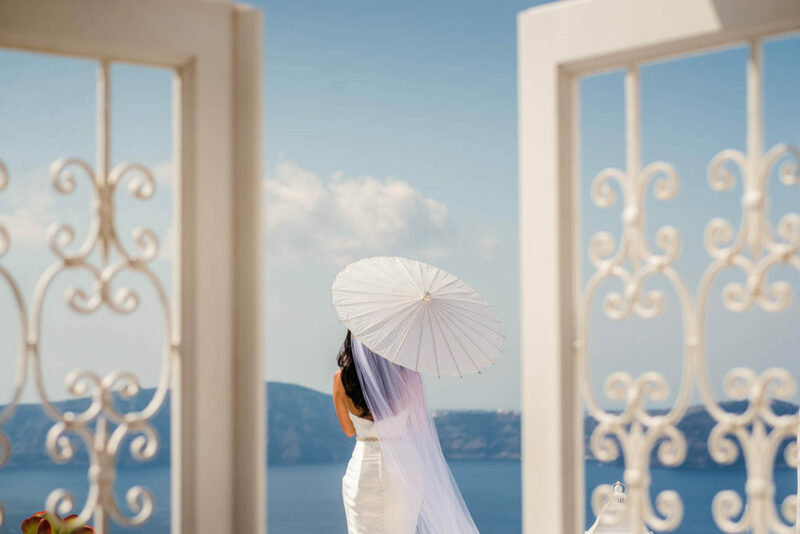 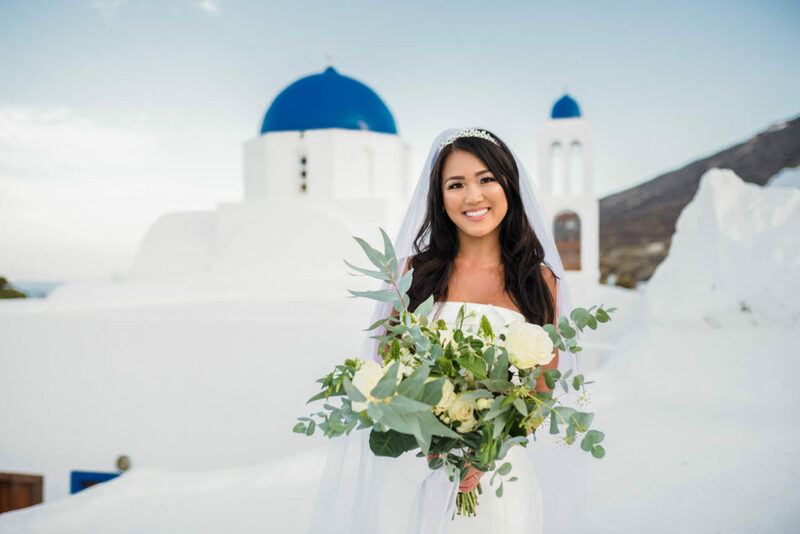 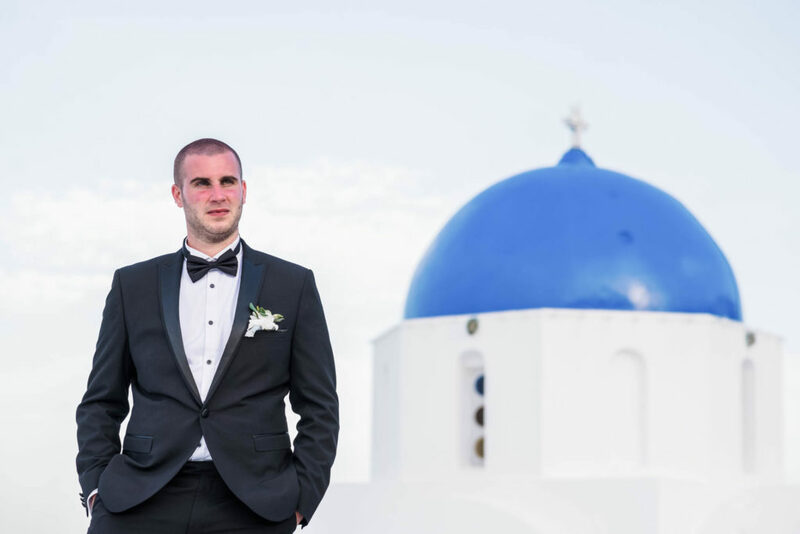 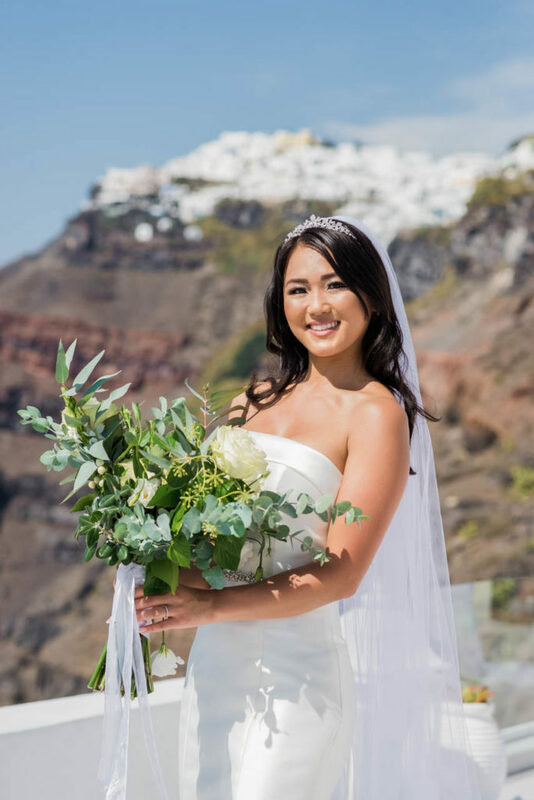 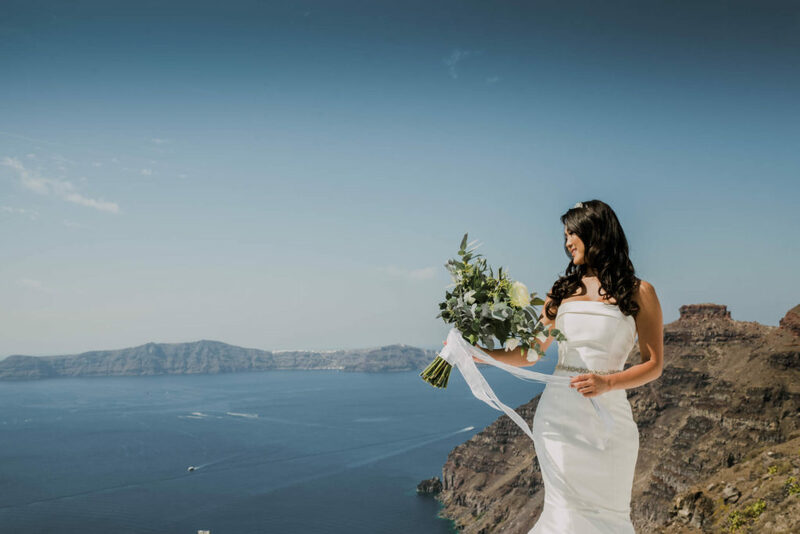 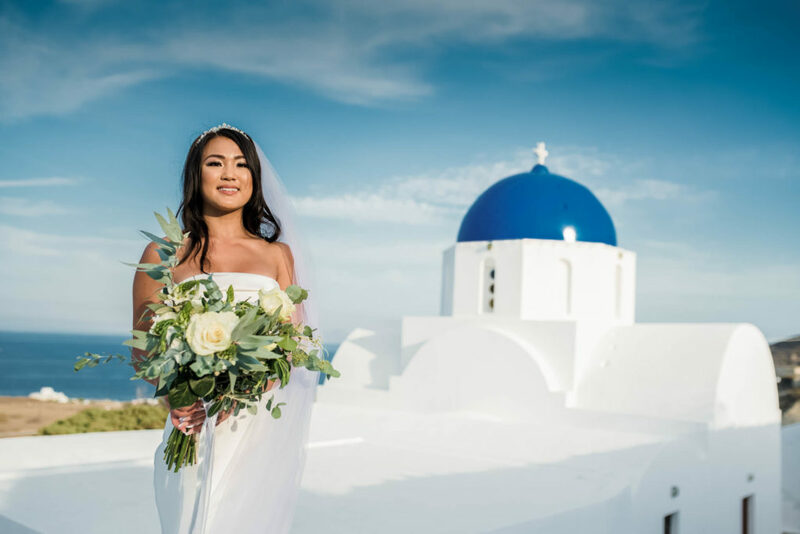 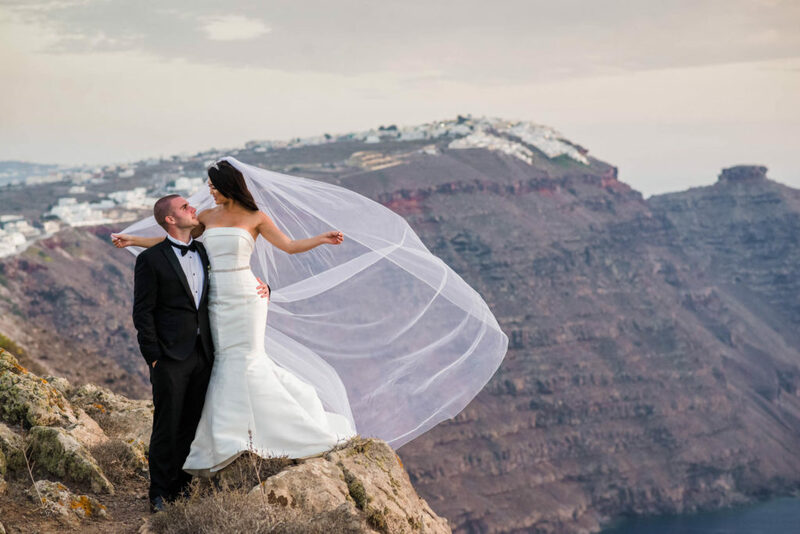 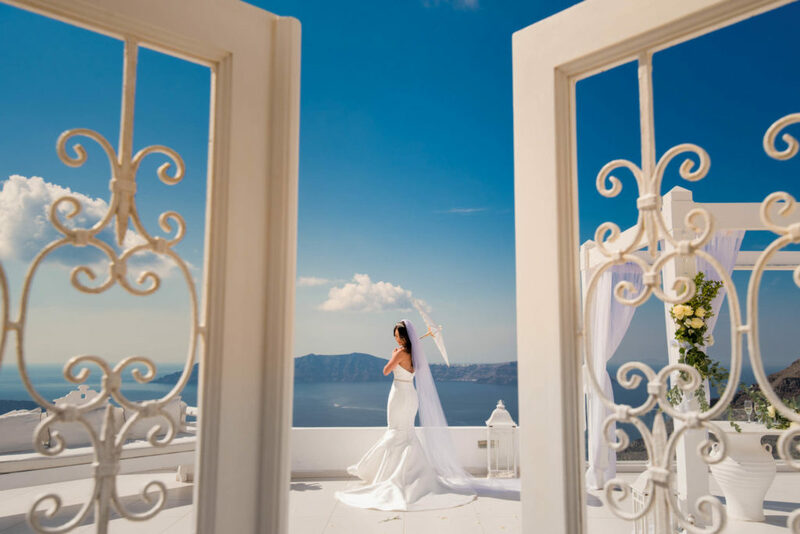 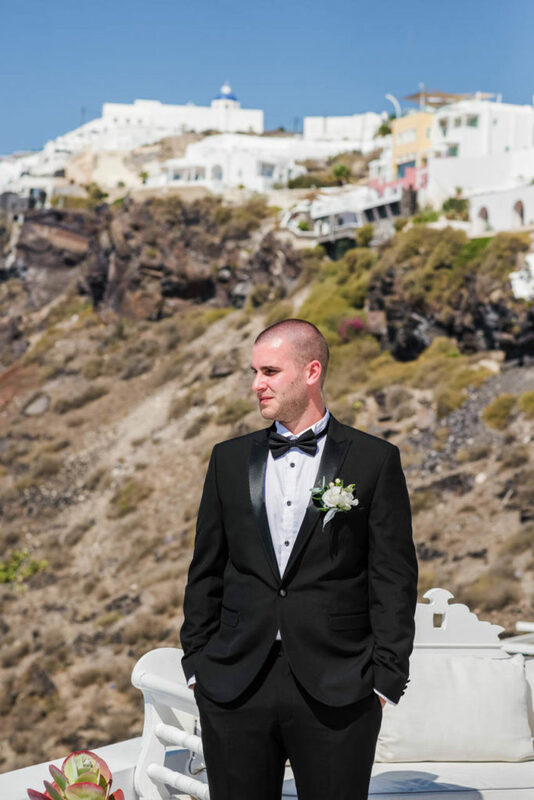 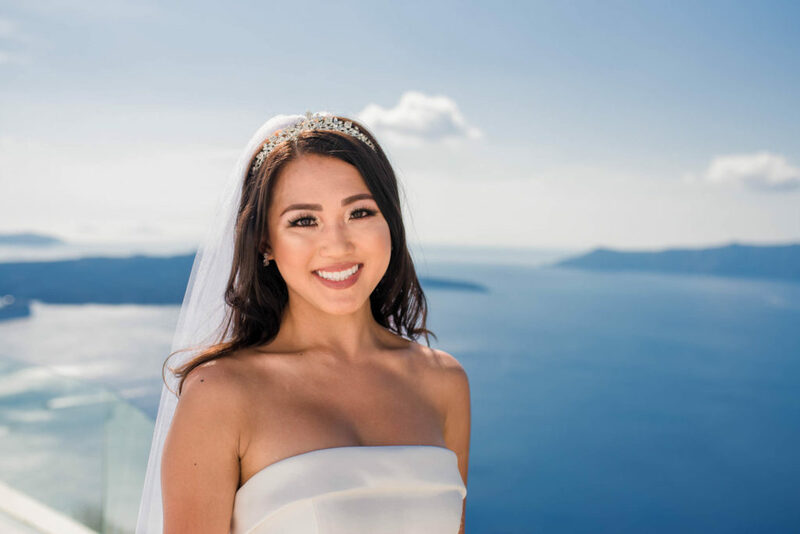 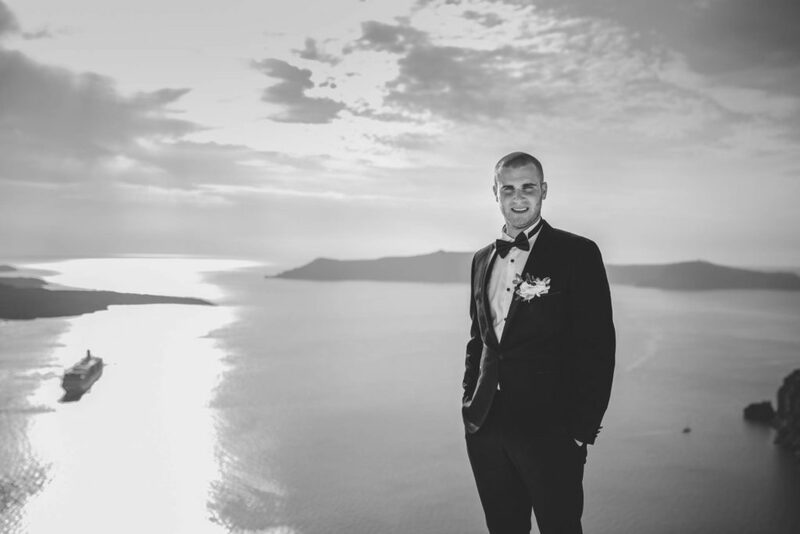 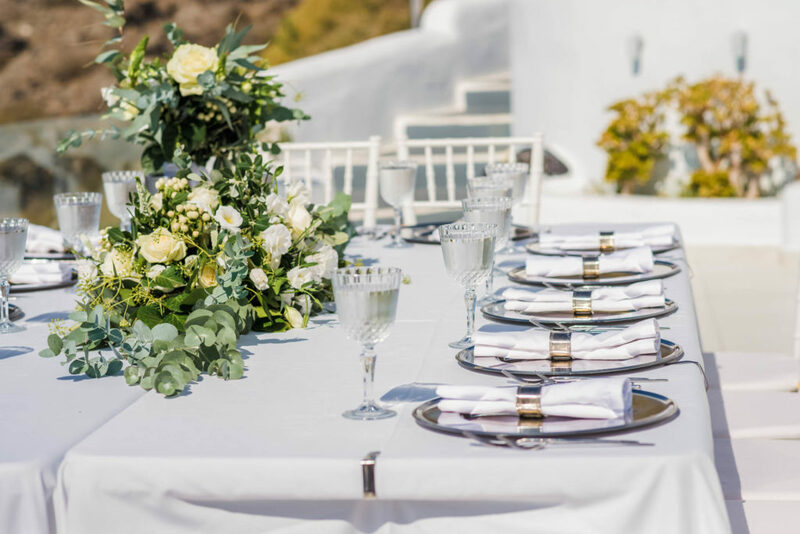 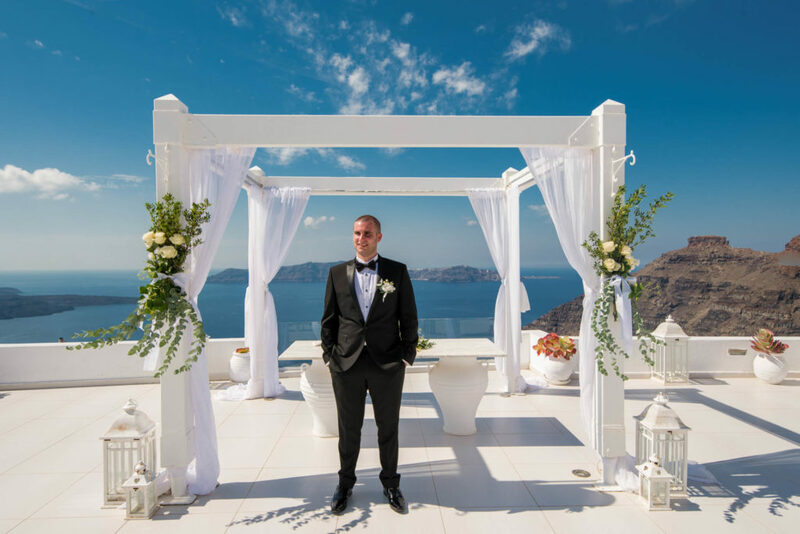 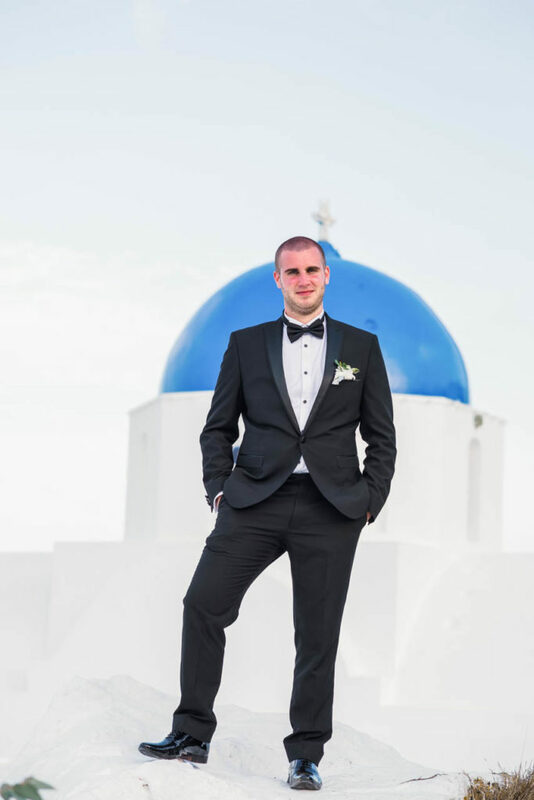 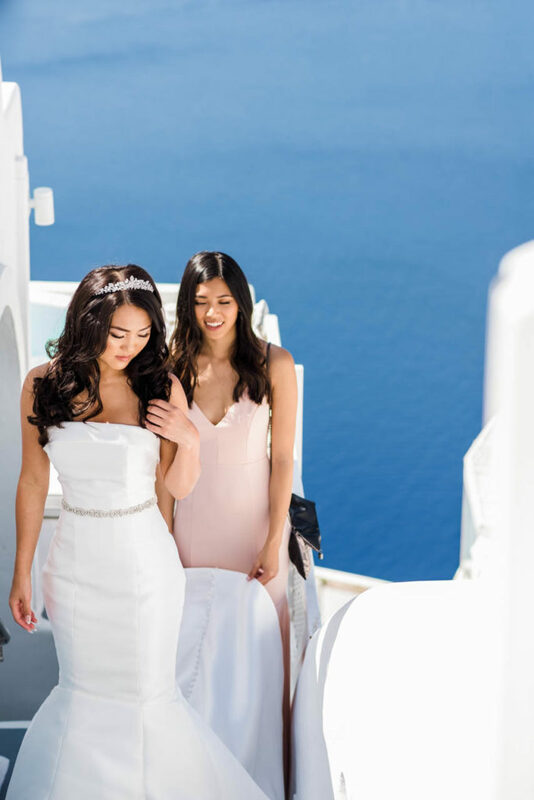 Today we would like to present a minimal yet stylish wedding that took place in Santorini. 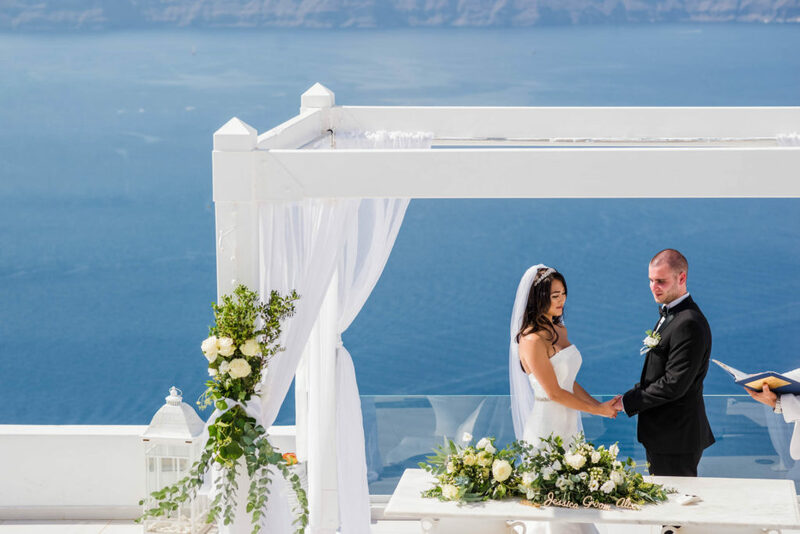 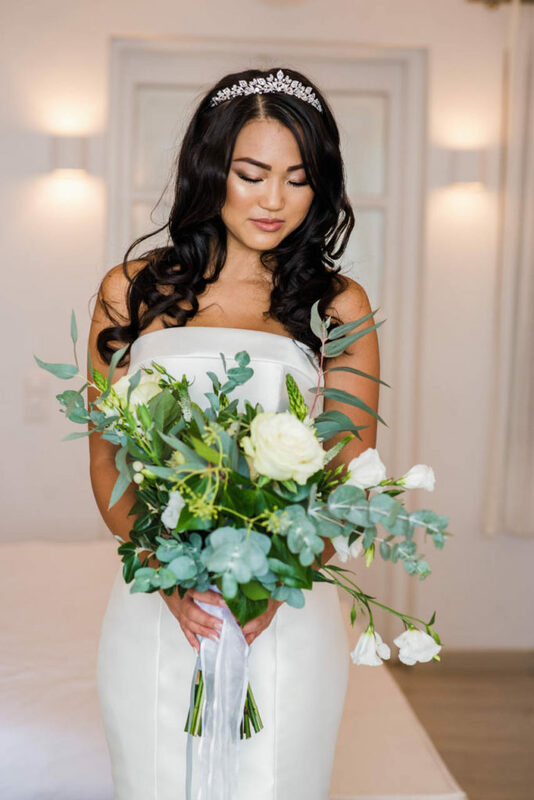 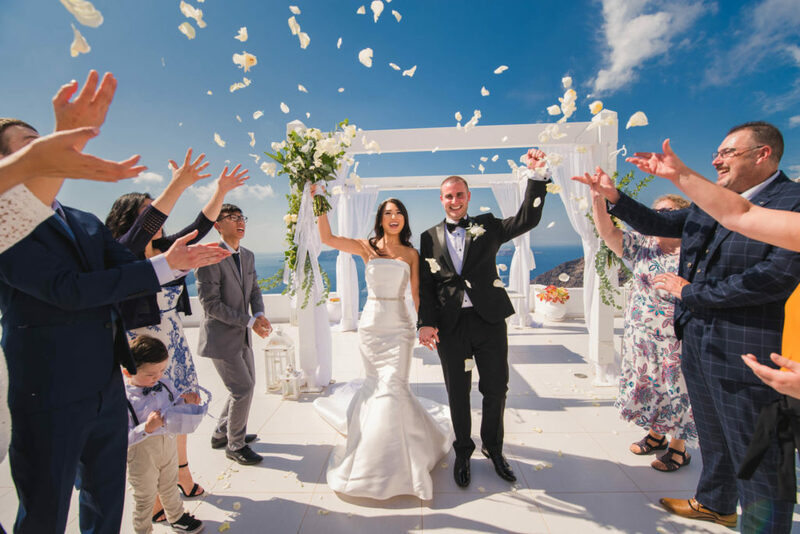 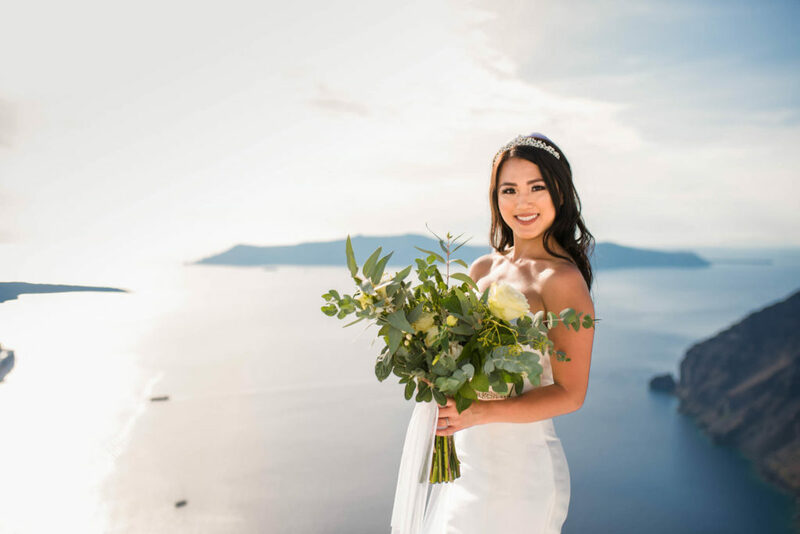 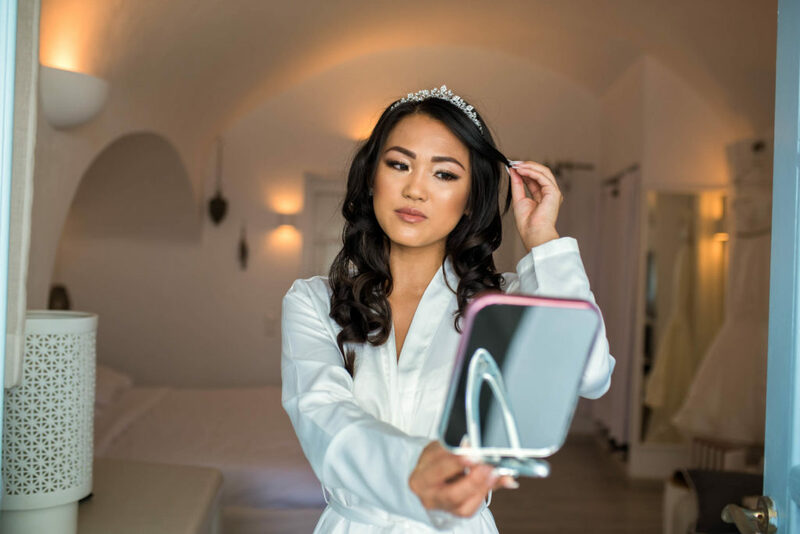 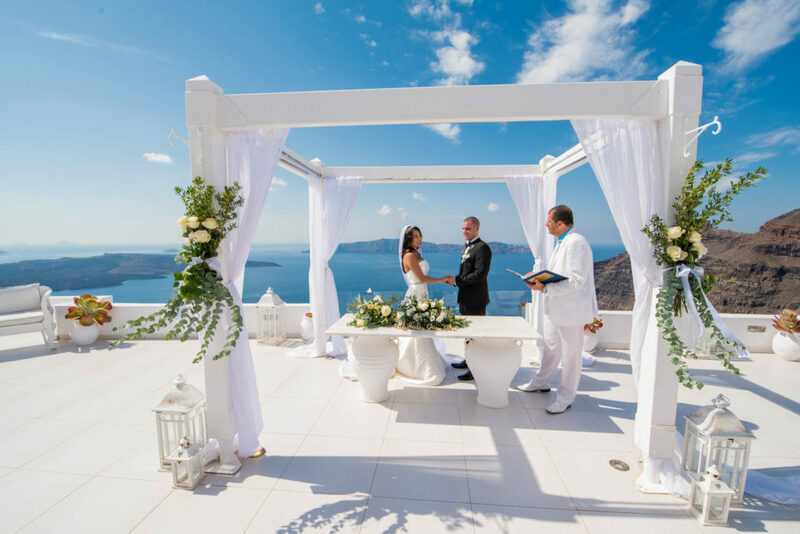 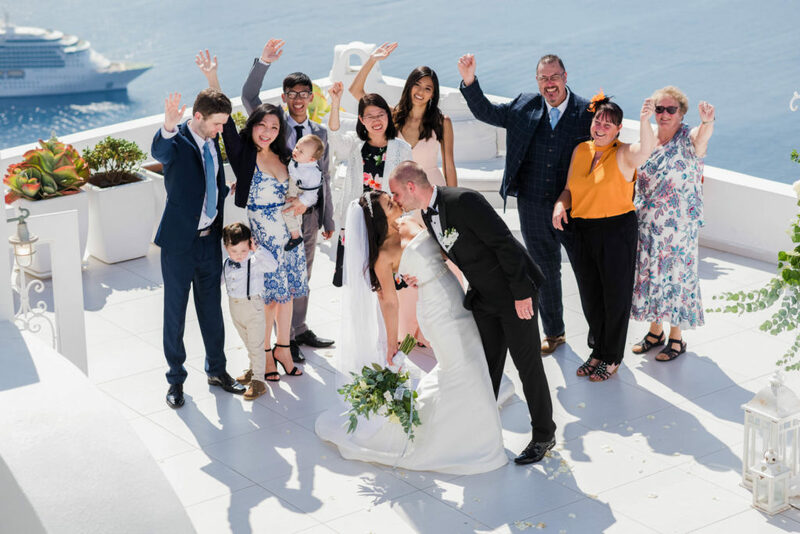 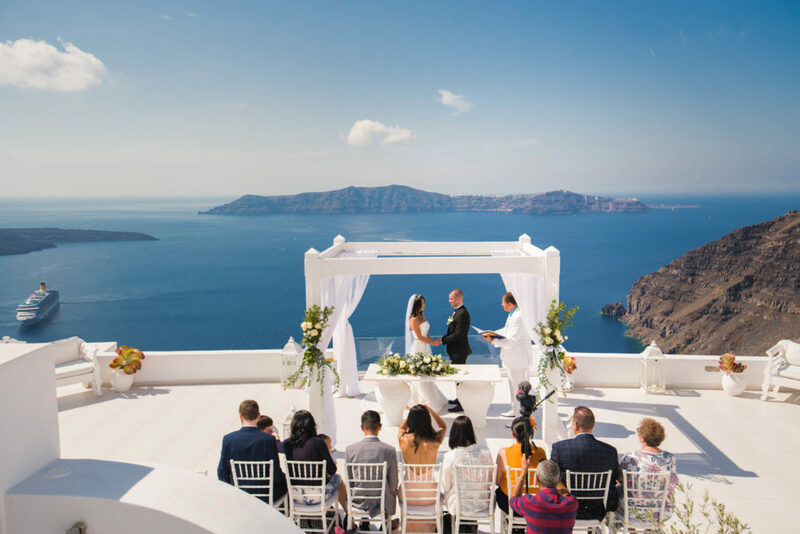 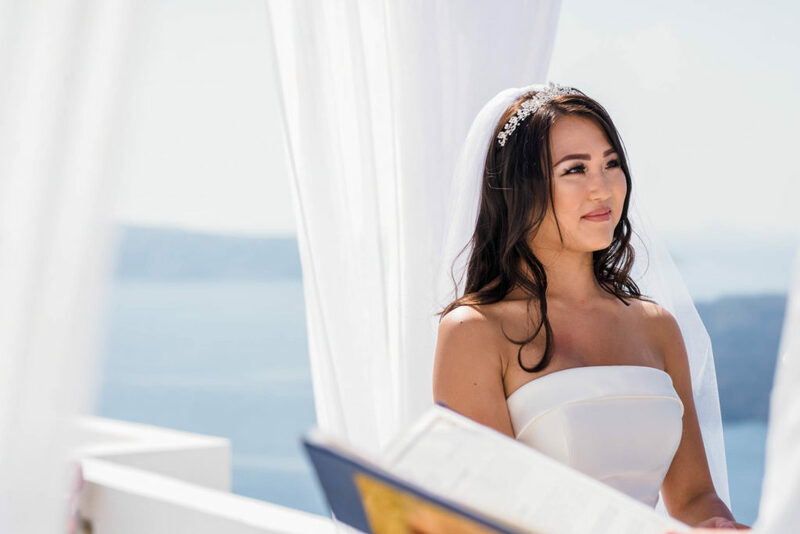 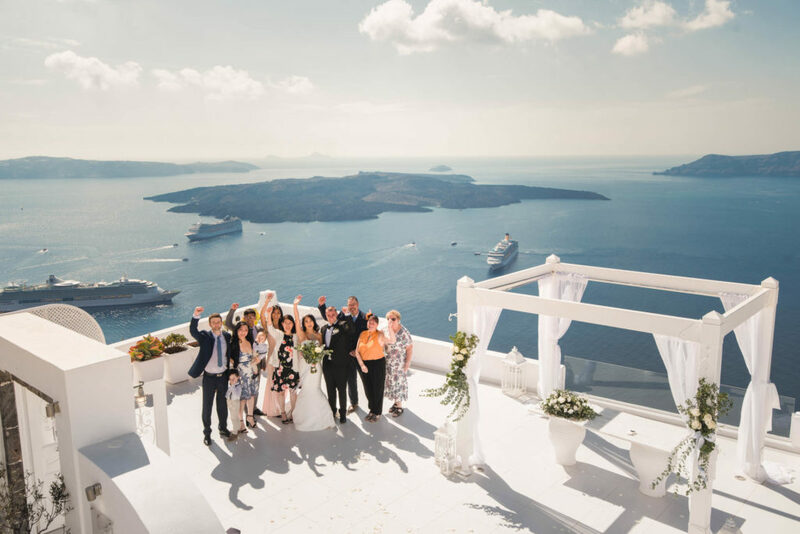 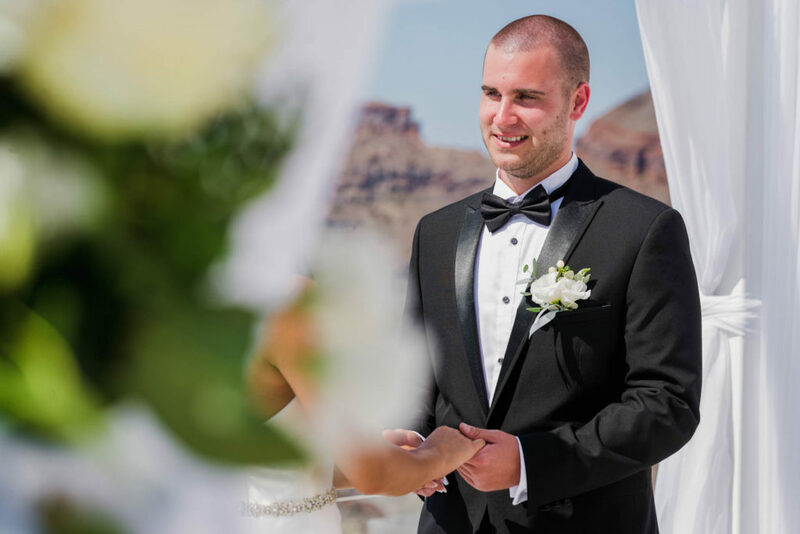 Our beautiful couple Jessica & Alix from the UK chose one of the worlds most beautiful destinations in the world to exchange their vows of eternal love to one another witnessed by their closest family. 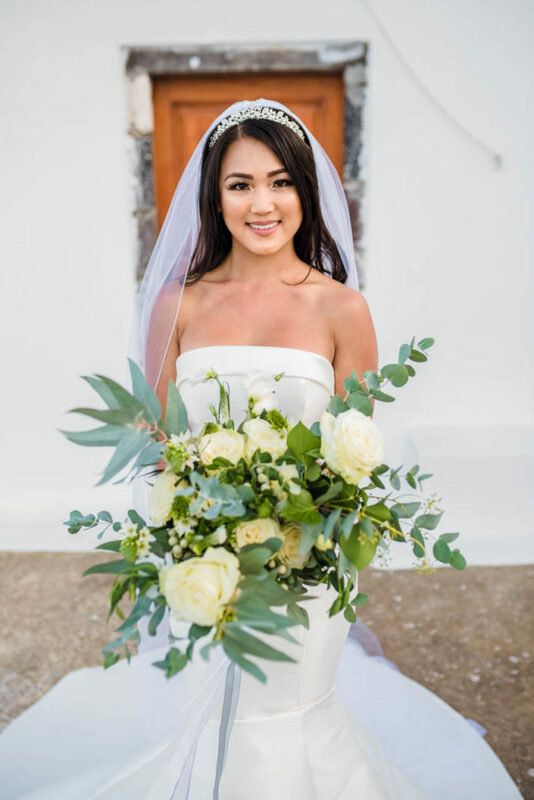 Our bride looked ravishing in her dress and we can’t say anything less for her handsome groom, both definitely stole the show and this wedding was beyond anyone could ever imagine. 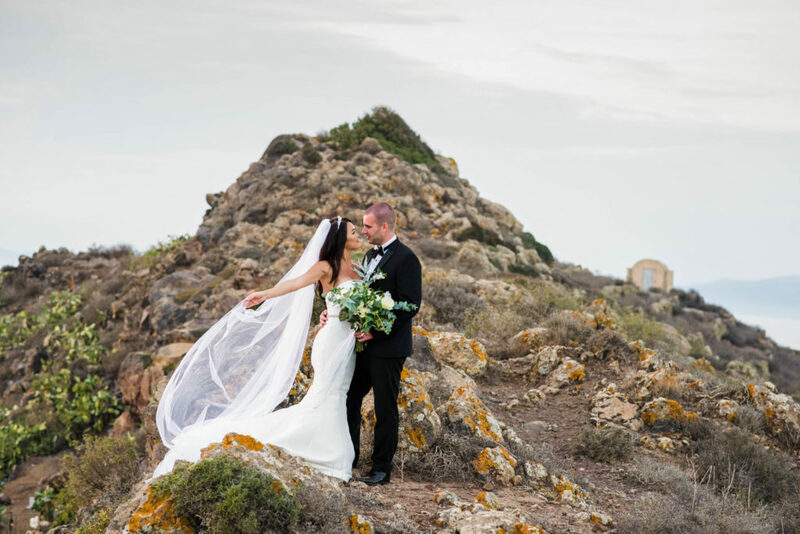 The wedding took place at Dana Villas, one of our most favorite venues. 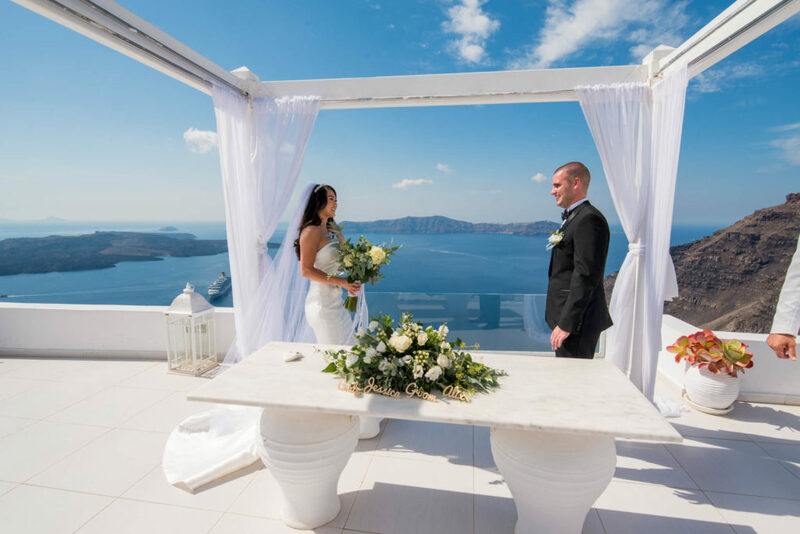 It’s breathtaking view offers a outstanding backdrop for any wedding. 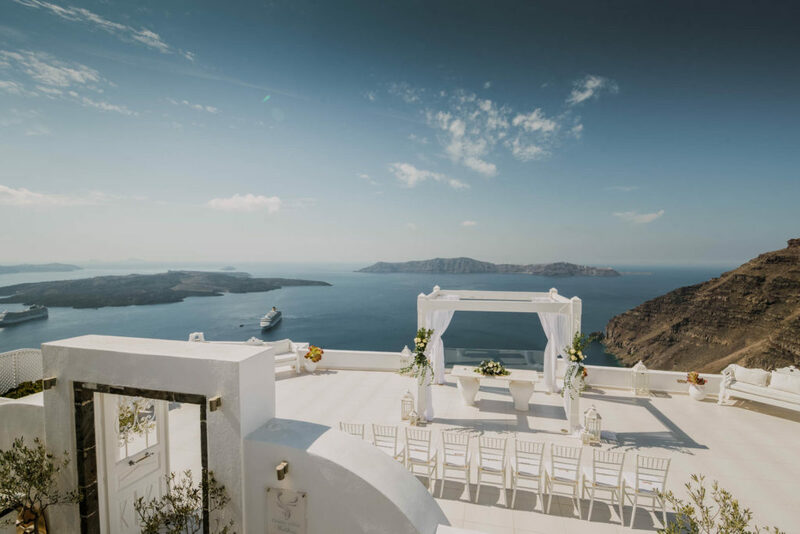 This venue was designed for lovers! 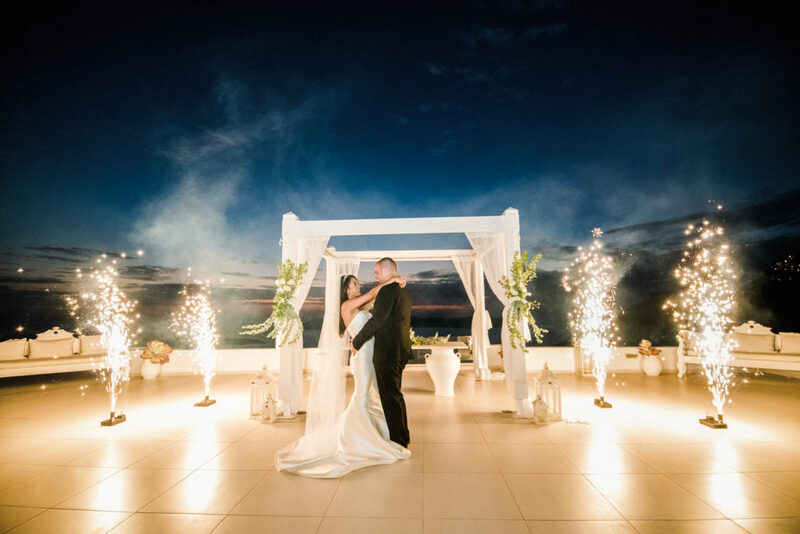 Every detail was perfectly organized by JS Divine Events. 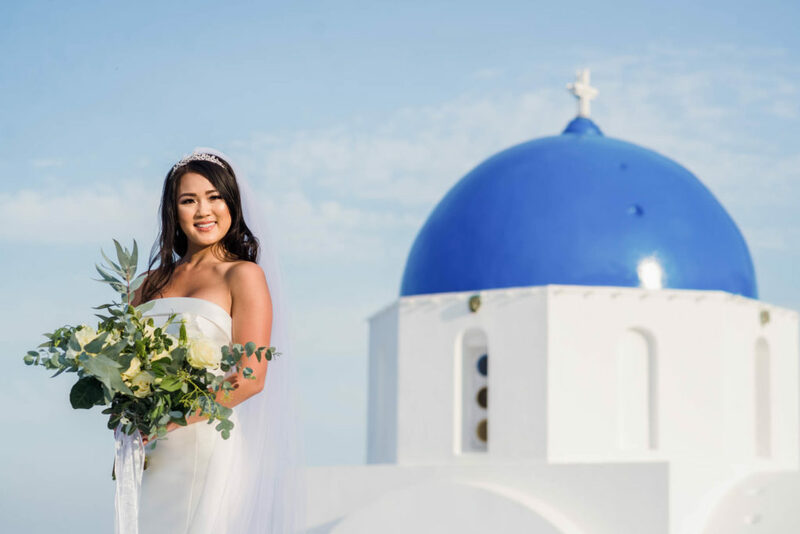 Sweet Styliani and her daughter Jenny made the whole evening run smoothly and stress free. 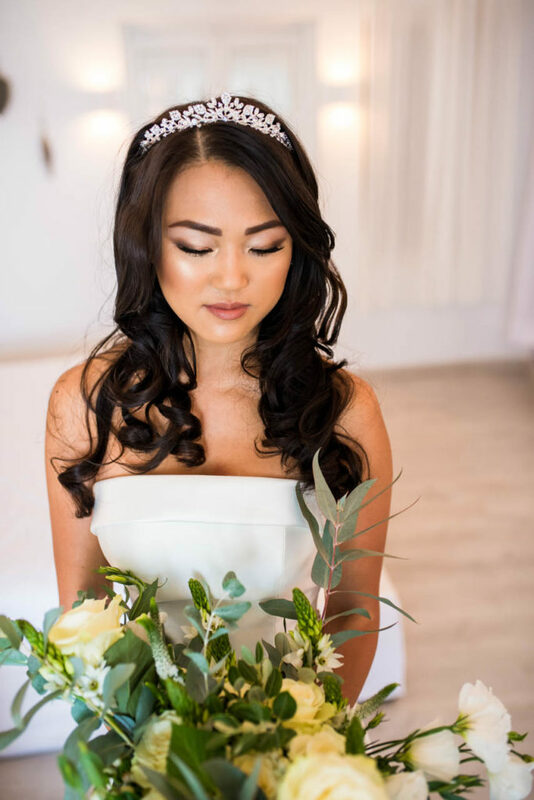 It was definitely a privilege to have been appart of this wedding and to been given the chance to capture such a beautiful and memorable day! 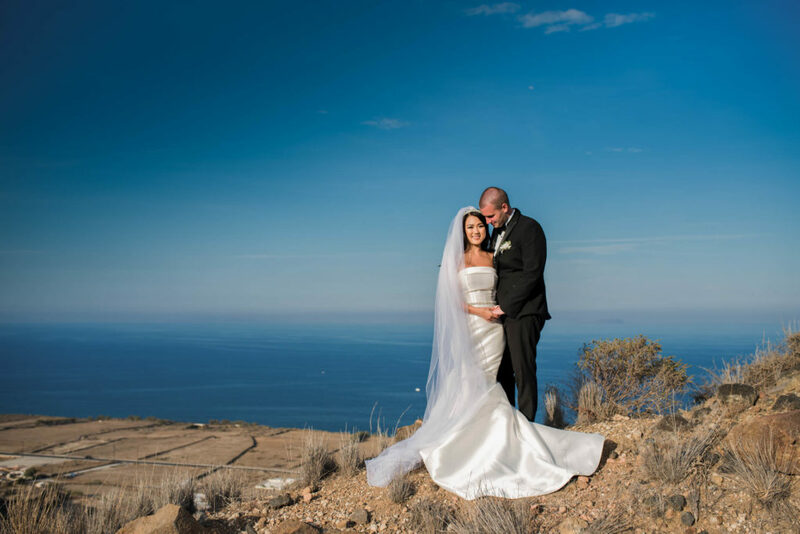 Jessica and Alix on behalf of our team, we would like to thank you and wish you a lifetime of happiness.